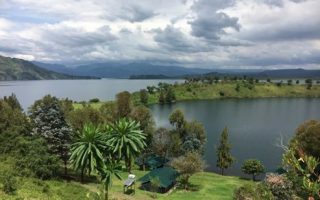 Our blog features a collection of latest news and the most sought after information about Gorilla trekking holidays in Uganda, Rwanda and Congo. We also give you useful and important travel tips and destination info on the major tourist attractions in East Africa. If you are unable to find help from our Gorilla trekking blogs or looking for something else, you can as well reach us with your question and we will be happy to help – as always! Browse through our safari blogs and read our destination guides for some insights and learn more about the destinations, some of which are known to only a few and virtually virgin places to explore. Keep coming back as we will be giving regular updates and adding more blogs so if you don’t find what you are looking for today, it could be the next one we feature! Bookmark us and we will keep you updated!